In a stressful world, be careful about health and lifestyle is more common. 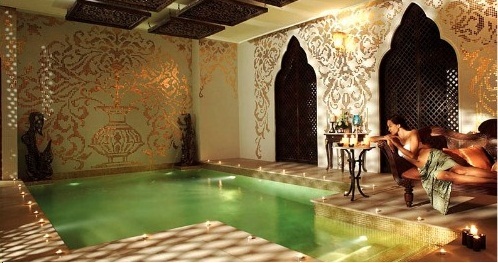 Healing Hotels of the World allow you to enter into a perfect place for relaxing! Introduce new ways of living, is always difficult, especially when we are in the stress and busy rhythm of the current world. However Healing Hotels of the World are impacting healthy lifestyle thanks to the different services to well being. From treatments, massages, medical consultancy and alternatives, to activities of fitness and health cuisine. With exclusive partnership with hotels and resort in the five continents , Healing Hotels of the world invite you to immerse your-self into a relaxing and peaceful time. Also, you can enjoy of high-end services and good treatment, being sure that you are not in a hotel, you are in a paradise. As part of the ILTM exhibitors, MSC cruises gave a press conference to promote its luxury cruises and also to share its new challenges. The conference started talking about luxury cruising and also consumer needs in terms of new high-end brands. Then, we knew more about Fantasia and Splendia and Divina, three fantastic ships that have excellent services such as: spa, private clubs, gastronomic international restaurants, and more. You can chose from 1st to 3rd classes other ships options, according with your expectations. 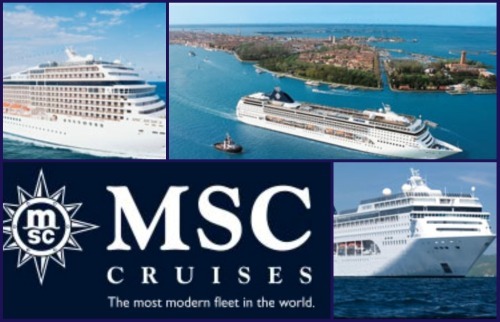 MSC group is a private Italian group leader in cruising market since 1970. This group has developed new and exclusive services to be part of the elite of cruising. The International Luxury travel Market has arrived to Cannes to bring you all the best of luxury products and services within the luxury travel market! It is a unique event that involves VIP buyers and exhibitors from all the world. Having the Festival Palace as scenery the ILTM, hotels resorts, crosiers groups, travel agencies, destinations world-wide will invite to discover the different products and the particularity that distinguishes from others.